Dockett did tweet a photo of the tiger the other day. Say hello to Buddy, you guys! And here's Dockett with what he says is Buddy's mother. Aw. 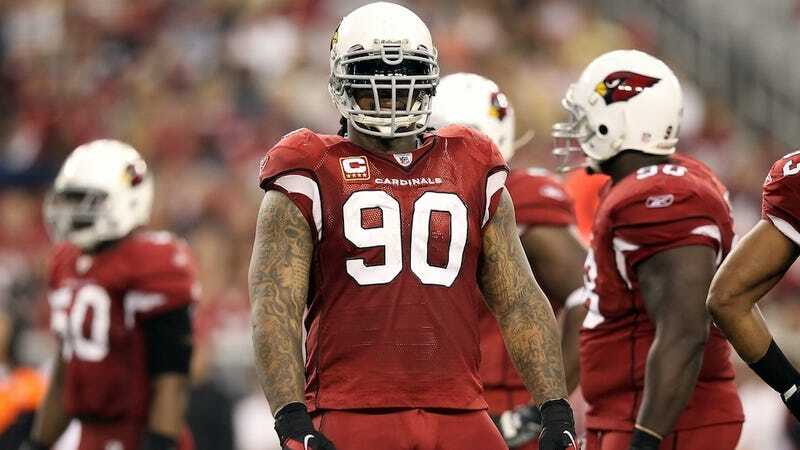 Dockett also says he tried to buy a monkey. This concludes our monkeys and tigers report from Cardinals camp.